This is going to be a review of constance caroll’s lasting matt foundation. This was the first foundation that i tried when i started off with makeup. It’s a really cheap foundation and back then was the only one that has a variety of shades. I came across this in my local beauty store in srilanka. This it costs around 400 srilankan rupees. Constance carol is a uk based cosmetic brand selling cosmetics at a very cheap price. 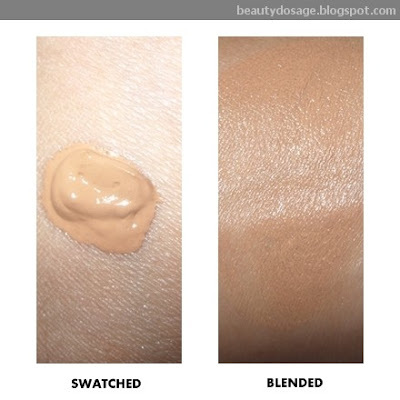 Fresh, flawless matt coverage with up to 12 hour wear. Mineral enriched formula leaves skin feeling great and looking fresh. Back then this was great for me. I did have issue finding my best match as i didn’t know facts like the undertones etc. Somehow throughout the days of wear, i have realised that it didn’t do justice for my skin. I definitely did make my face oily (specially my T zone). It is a sheer coverage foundation and not buildable as well. 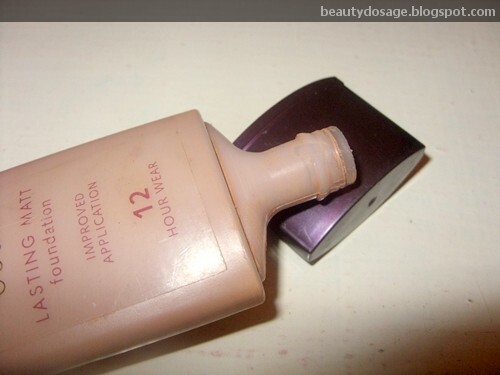 This foundation has a chemical scent which might sometimes drive you crazy but it doesn’t last long for it to e a major issue. I would also recommend that you set your foundation with powder if you have oily combination skin. I use a damp sponge preferably a cosmetic sponge to apply it. Since it’s a sheer coverage, using a foundation brush would give you streaks as the formula isn’t thick. I wouldn’t definitely recommend this foundation. 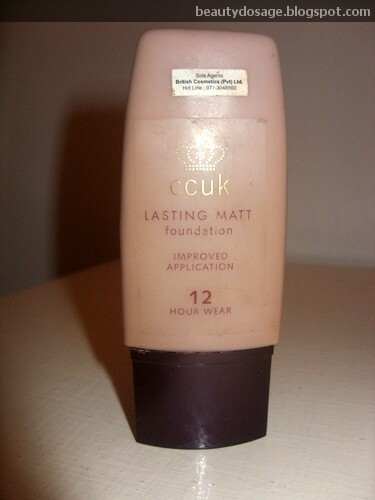 This foundation claims to e a matt foundation but its worse than a normal one. If you are a beginner, i would recommend you try the Revlon colourstay foundation review here. It’s not worth your money!